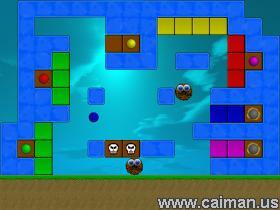 Caiman free games: Confusion Ball by SuperX. 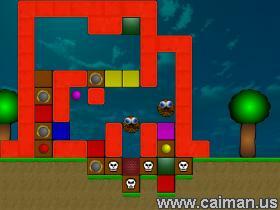 A great puzzle game with a bouncing ball. A crillion game inspirated on Frozen Fruits.